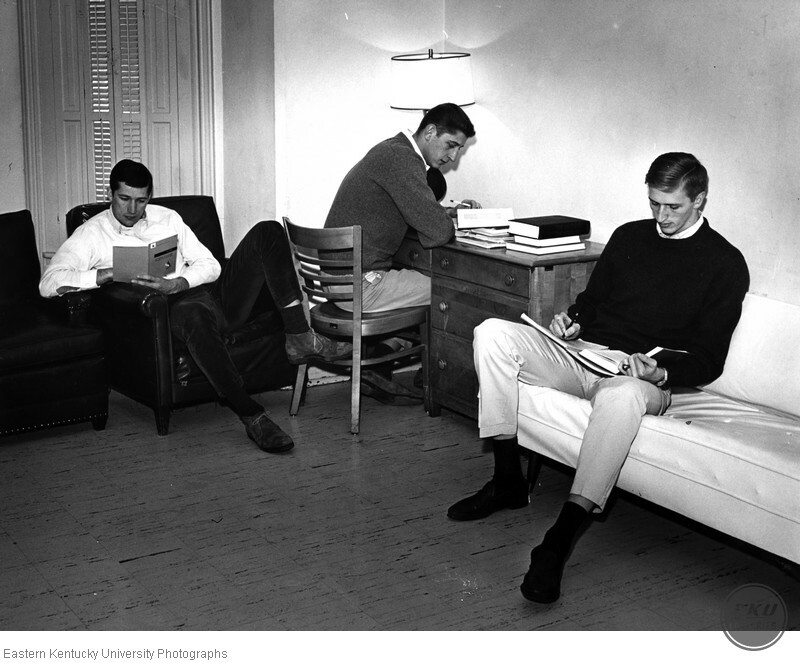 Three male students studying for an exam. “Three male students studying for an exam. ,” Digital Collections, accessed April 26, 2019, https://digitalcollections.eku.edu/items/show/42466.